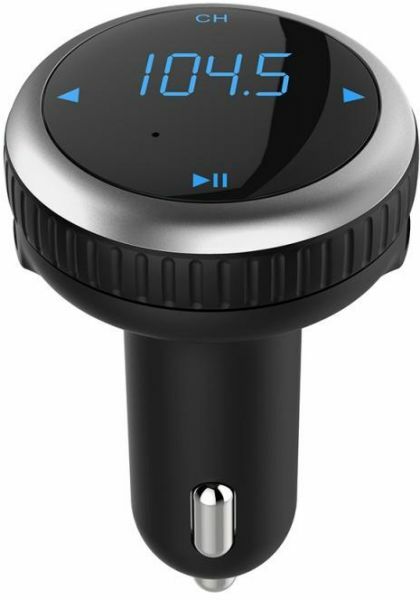 Wirelessly transmit phone call from mobile phone to car FM Stereo system.●Switch to Hands-Free mode automatically from music playing status when receiving call.●Built-in Microphone. ●Switch to Hands-Free mode automatically from music playing status when receiving call. ●Supports music playing from USB/Micro SD card. ●Detect and display the voltage of Car Battery when power on. Feels premium easy to use very convenient... all in one..